The CellaCast PA 81 was specially designed to measure the temperature of liquid metal at the runner of a blast furnace or cupola furnace. The sensor head is housed separately from the electronics assembly. Both the sensor head and the fibre optic cable are unsusceptible to electromagnetic radiation. 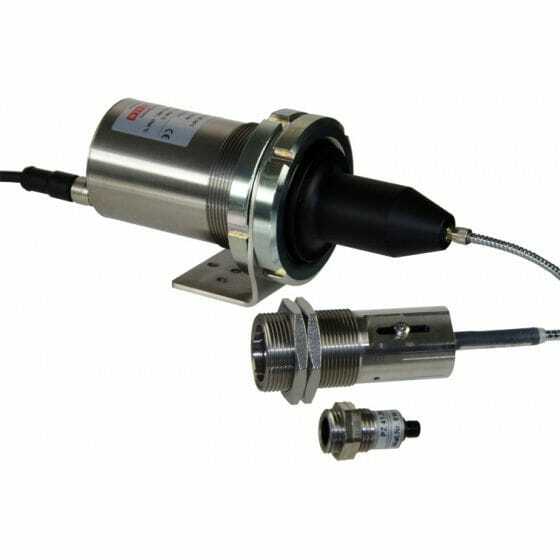 The optical sensor head can withstand ambient temperatures up to 250 °C without cooling. CellaCast PA 81 is ideal for cramped, hard-to-access locations.